Art of Song, Out now! 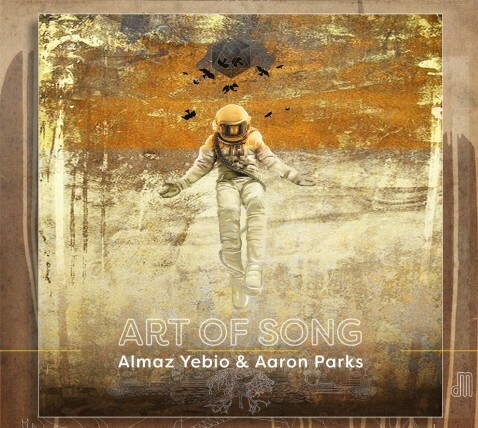 I am so happy to announce that it is finally here, my duo recordning with pianist Aaron Parks, Art of song!!!! A very long project is now flying all on it's own, and I really look forward to hear what you think. Go to MUSIC for more on the recording, the lyrics and the composers. My first own band, Almaz Yebio Twist'n'shout, is back together after 20 years! What a warm and great feeling to tour and make music again, as we did before christmas. 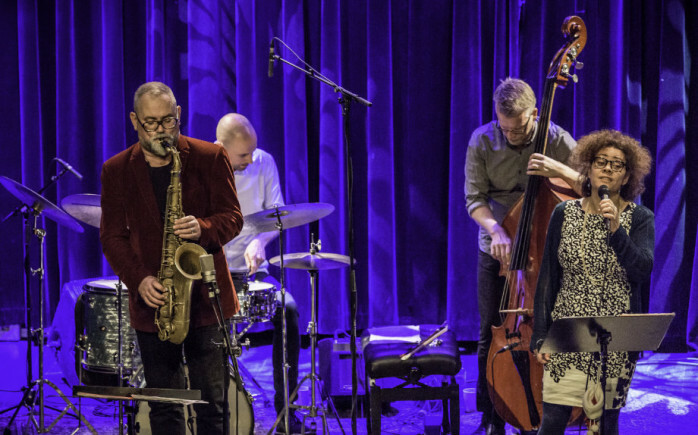 We quickly decided to make an album, something we never did 20 years ago, so we are recording live this saturday in front of a small audience at Gula studion in Malmö. I promise I will get back with more info also on this project. Twist'n'shout will be released on Deliberate music, our own record label, just as Art of song. More info to be found on www.deliberatemusic.se. Stay tuned and I will keep in touch!